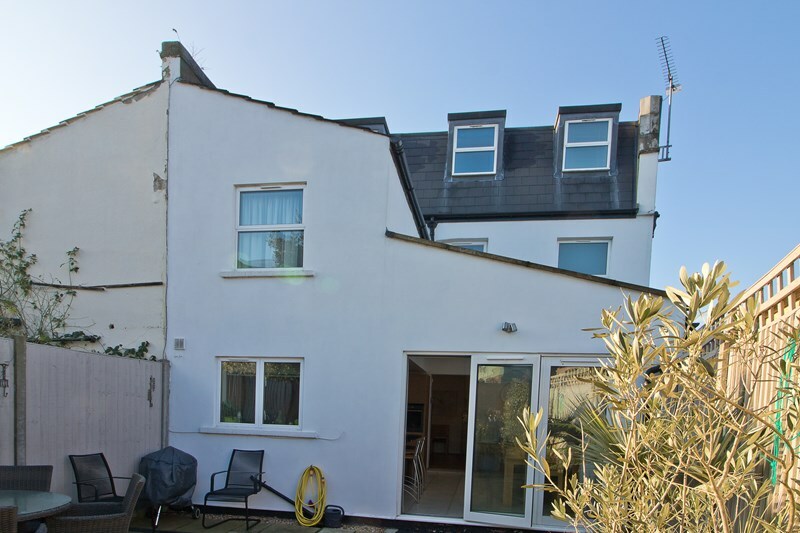 A substantial five bed family home that has been fully extended to the side and rear. 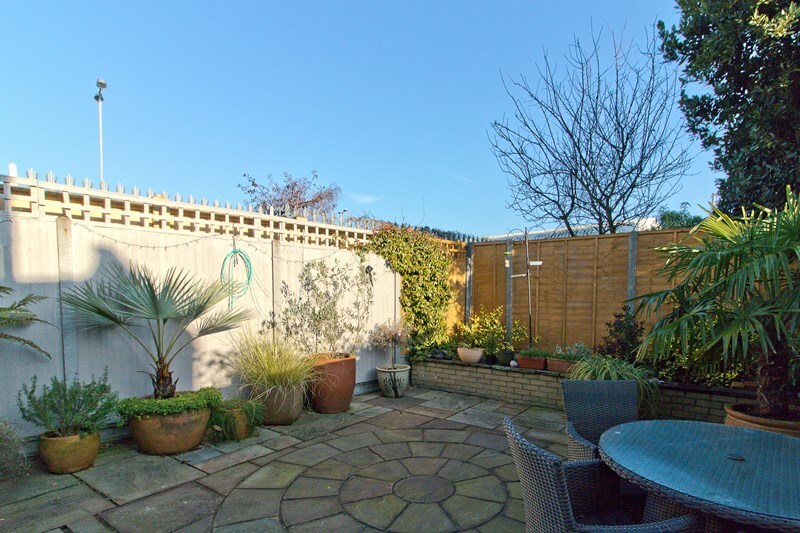 This property is offered to the market with a large kitchen diner, separate lounge, utility room, landscaped garden, integral garage and off-street parking. 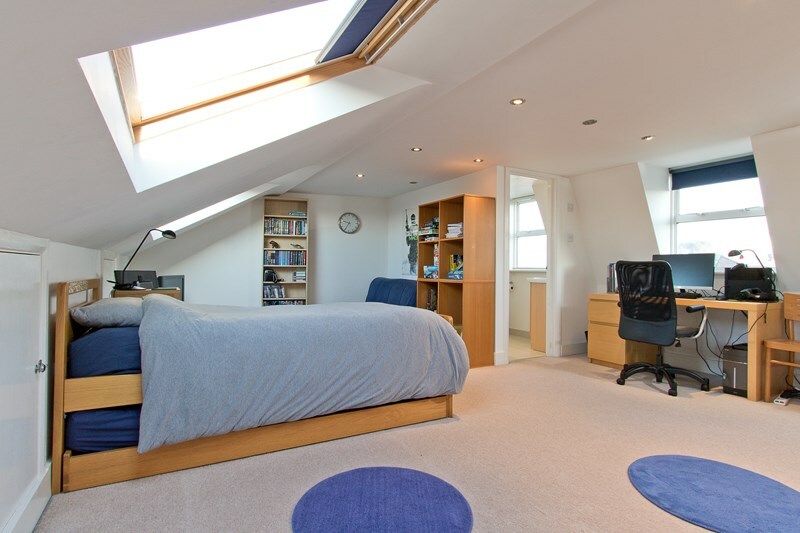 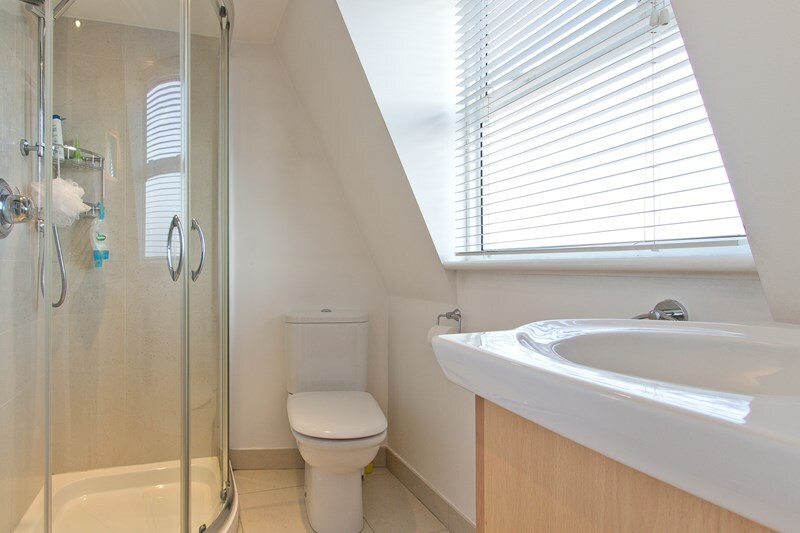 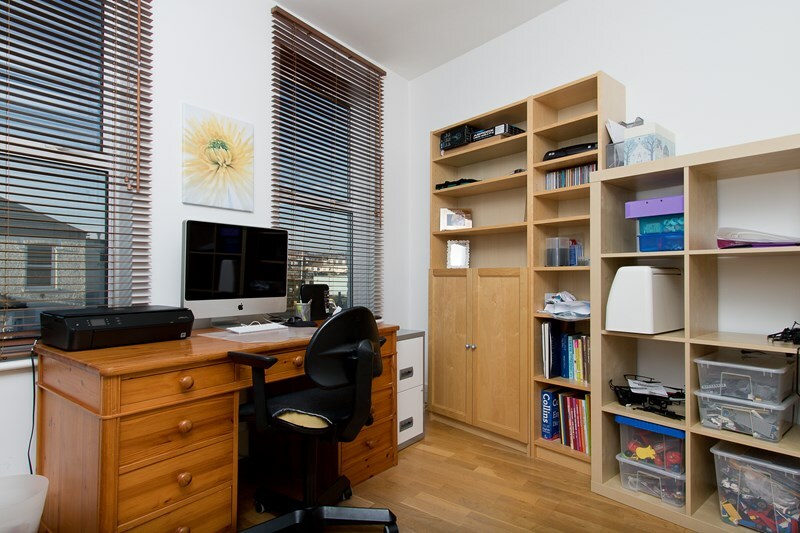 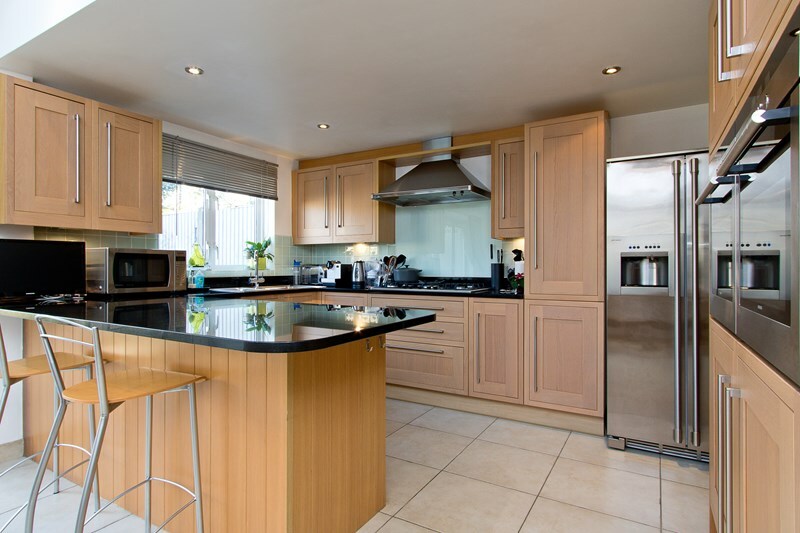 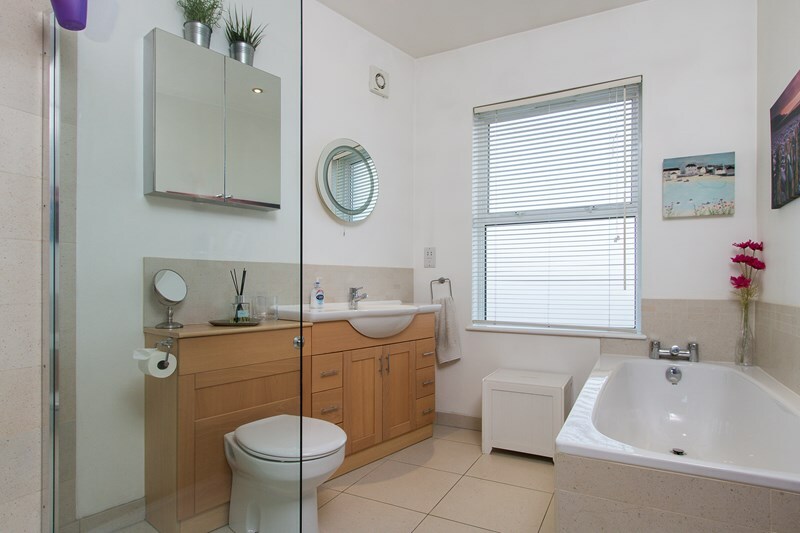 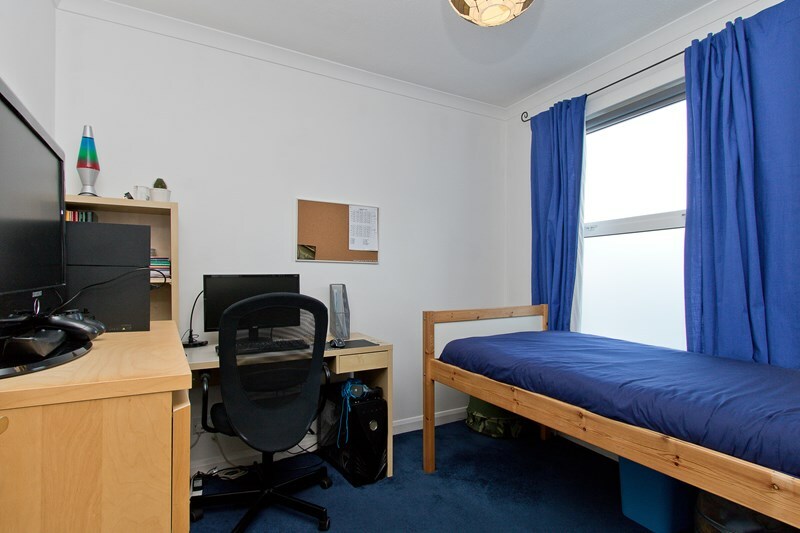 It also benefits from plenty of natural light and has been well maintained throughout. 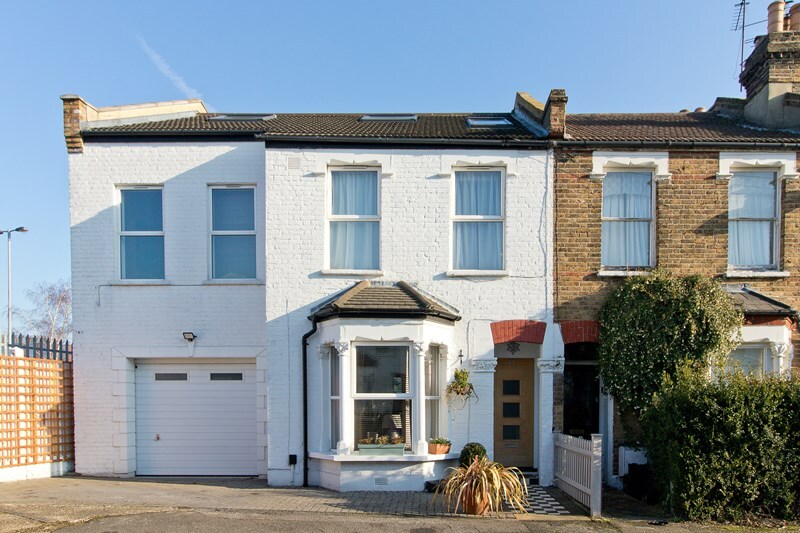 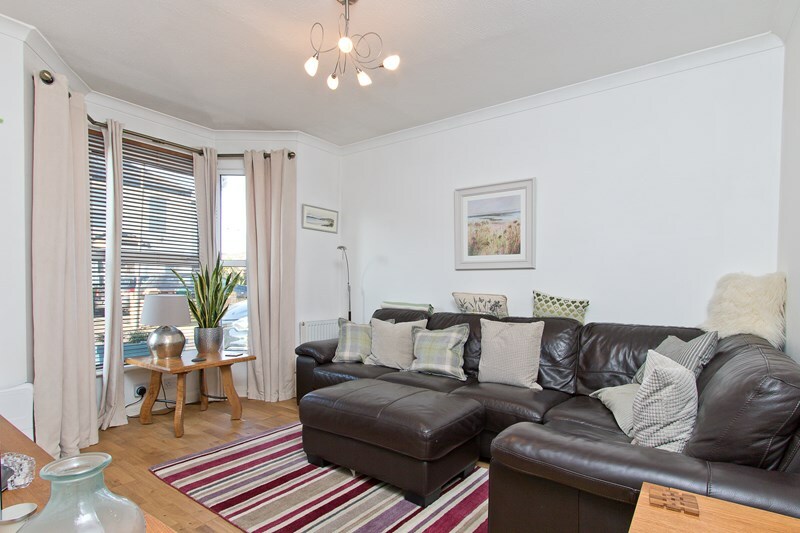 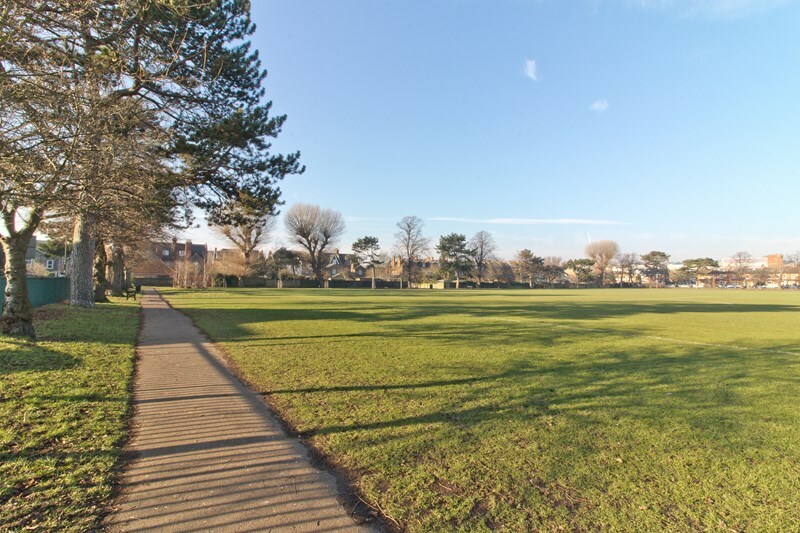 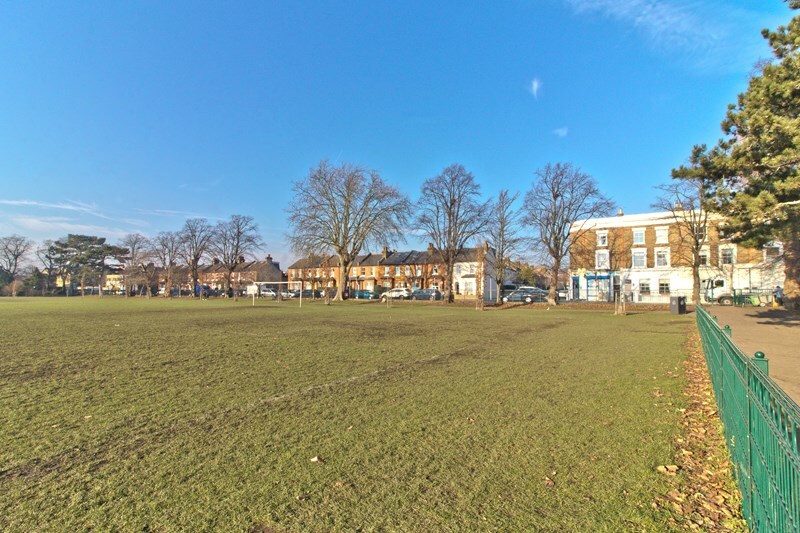 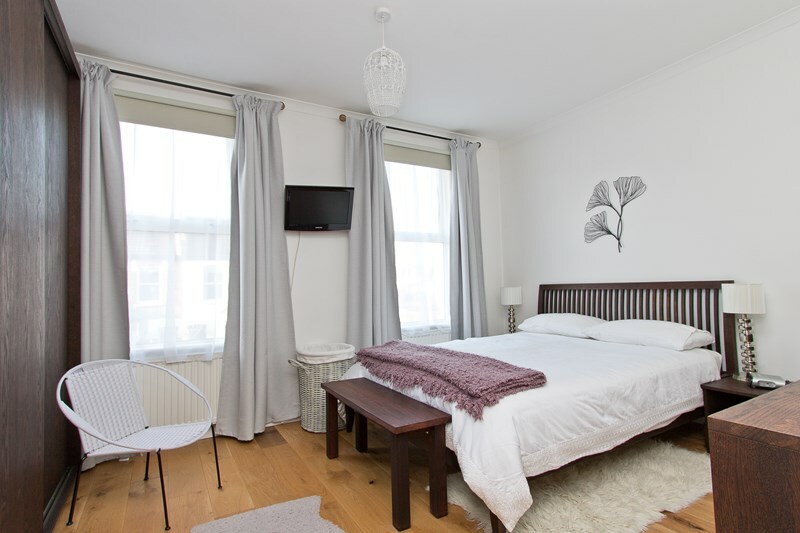 Just a few minutes' walk into Wimbledon town centre and the railway station, this lovely family home also comfortably sits within the catchment area for the outstanding Dundonald Primary School.